SOME HAPPY KIDS AND FAMILIES. 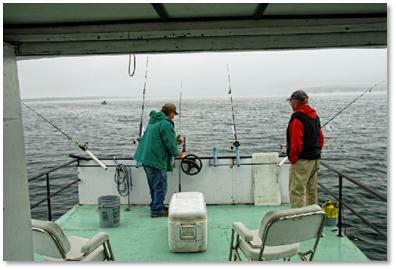 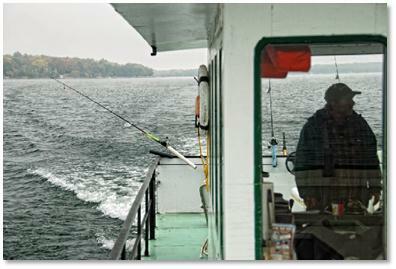 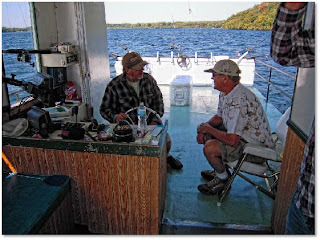 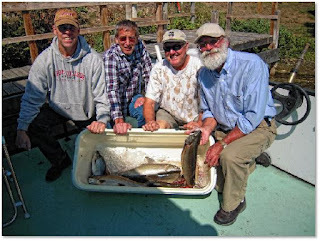 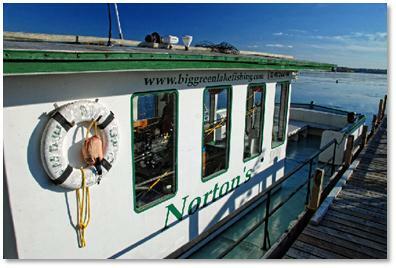 THE SUMMER 0F 2012 WAS FANTISTIC FOR CATCHING FISH AND A GOOD TIME FOR EVERYONE. 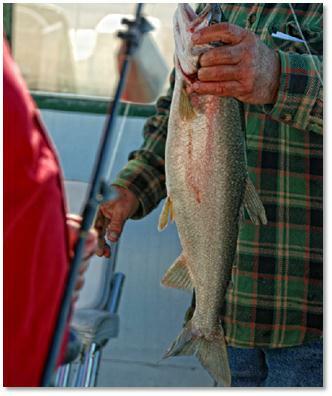 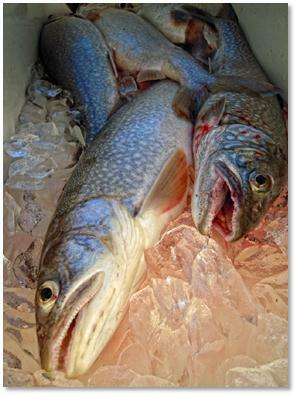 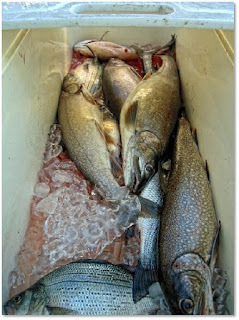 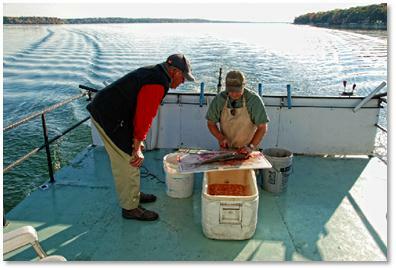 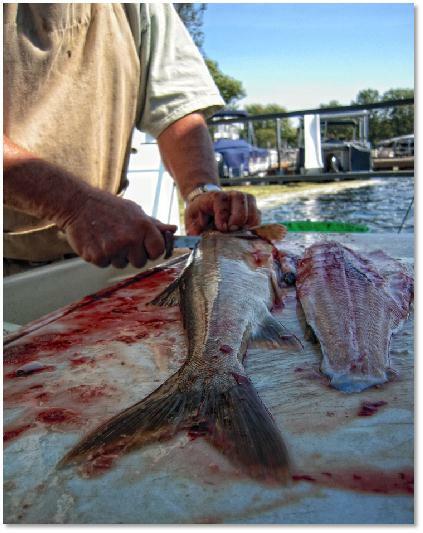 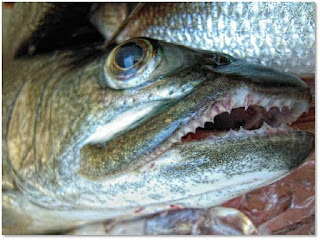 HERE ARE SOME GREAT LAKE TROUT CATCHES.